Her writing style is lyrical and her subject matter is always interesting and beautifully displayed. I adored The Lake House and I own all her other books but I usually wait to read them until the fall. There is something about reading her books in the fall that just makes them that much better it seems. When I saw that this book was coming out in the fall, I knew I had to read it. The cover and title screamed ‘read me’. 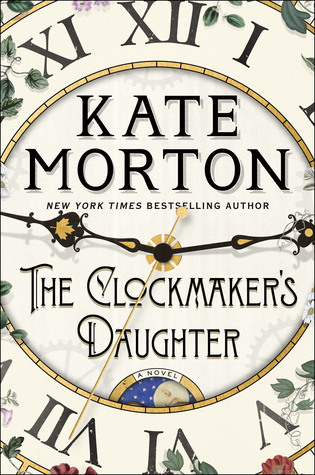 Told by multiple voices across time, The Clockmaker’s Daughter is a story of murder, mystery, and thievery, of art, love and loss. 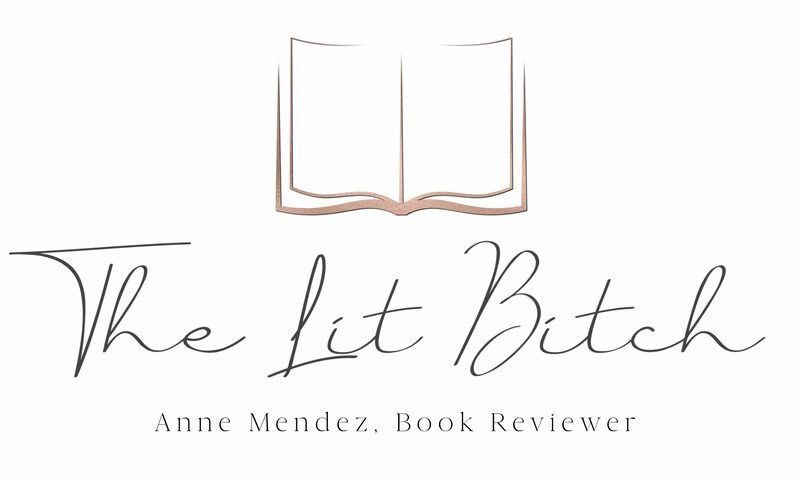 And flowing through its pages like a river, is the voice of a woman who stands outside time, whose name has been forgotten by history, but who has watched it all unfold: Birdie Bell, the clockmaker’s daughter (summary from Goodreads). This one is a tough one for me to review. I liked it, but that was just it. There seemed to be a little too much going on in this one. Normally in her books, there are a couple of different stories going on in the narrative that eventually link back together, but in this one there are numerous (like more than 4) stories going on in the narrative, not to mention a number of different time periods and that left me with a few too many characters to keep track of. At times I almost felt like this story was running away with itself. Every time I got to a new chapter it seemed that a new character was adding their contribution to the larger narrative. I liked getting to know a lot of characters but sometimes I felt lost and I had a hard time trying to understand how everything related to the next. But this book did have a lot of what you might expect from Morton. It had beautiful writing with a number of beautiful musings and quotes. Morton has a profound vocabulary that she isn’t afraid to use and I love how well that works in her novels. This book is well researched with a lot of little historical details but not so many that it overwhelms the reader. I loved reading about Birchwood Manor…I could almost feel like I was there. She has a wonderful way of tapping into the beauty of the English countryside and their estates and ushering the reader into the setting. I love that about her books. While this book was fun to read, it wasn’t at the top of my list. I will still gladly read her books though because she writes with such beauty and style that I am entranced when I read her books. Again, this is only the second book that I’ve read by her so I can only compare it to The Lake House (which I liked better). Though I didn’t like this one as much as I expected, there is still a lot to enjoy and read in this book. It’s got some ghosts in it so it does make a lovely fall/Halloween read.